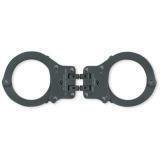 Handcuffs are one of the most essential pieces of equipment for a law enforcement officer to carry. 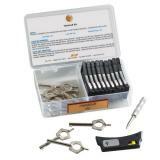 They provide officers with an effective way to restrain a suspect, preventing them from escaping, fighting or destroying evidence. 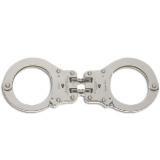 Our collection of handcuffs includes models from some of the most well-known law enforcement equipment manufacturers, including Peerless, Hiatt, ASP and Smith & Wesson. 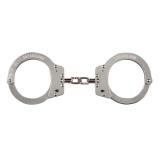 Chain handcuffs are easier to apply to a non-compliant subject. 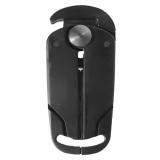 The officer can attach them without having to have complete control of both wrists at the same time. 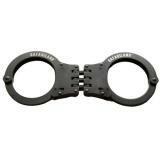 Chain cuffs can also be fitted with different lengths of chain, making them suitable for restraining different sized suspects. 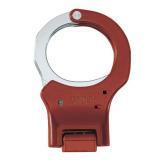 Hinged handcuffs are more difficult to apply, but once on, they restrain the suspect's movements more effectively. 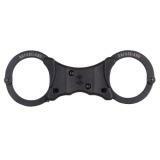 They allow much less freedom of movement by keeping the wrists much closer together, improving officer safety and limiting the suspect's ability to escape or discard evidence. 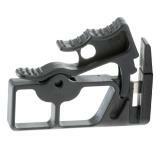 The increased leverage also makes it easier to use pain compliance techniques. 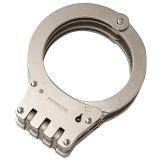 Because each style has advantages and disadvantages, many officers carry both hinged and chain handcuffs on duty. 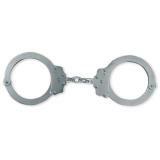 Either way, handcuffs almost always feature a double-locking mechanism that prevents them from tightening on the wrist while being worn. 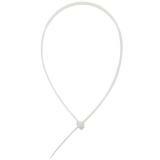 They are also equipped with a range of anti-tamper mechanisms in order to prevent escape. A high-quality pair of modern cuffs is virtually impossible to pick. 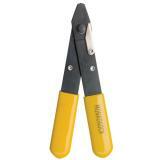 They are also built for extreme strength from high-quality materials in order to resist damage. 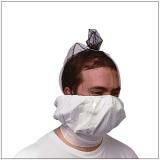 This section also contains disposable restraints such as ASP's Tri-Fold design. 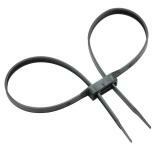 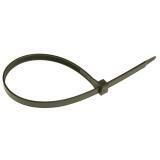 While not as secure as traditional steel handcuffs, it is easy to carry a lot of these at once, making them indispensable for crowd control operations. 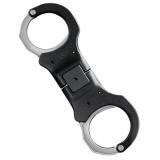 When purchasing handcuffs online at CopsPlus, don't forget that all of them are covered by our low price guarantee! 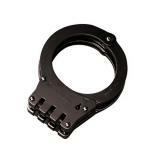 Also remember to check out our selection of handcuff cases to make your cuffs easier to carry.